Both glycol acids and salicylic acids are used in combination for this face wash. Helps clear and prevent acne. Helps enhance skin clarity and pH balance. Glycolic acid helps to exfoliate and promote smoother looking skin. Salicylic Acid removes surface oils, unclogs pores, opens up plugged follicles and reduces breakouts. Excellent and affordable solution for pediatric and adolescent patients. STEP #1 IN ACNE KIT. Can also be used as a body wash. Cleanse twice daily. For optimal results, follow with Acne Treatment Pads and Acne Gel Spot Treatment. Ultra pure 2% Glycolic Acid coupled with the proven acne fighting ingredient salicylic acid 2%. Specially formulated to accelerate the removal of of dead skin cells that can interfere with the proper oil drainage of the skin. Salicylic Acid 2% helps to reduce the number of acne blemishes (papules and pustules) and blackheads (comedones) and allows the skin to heal. Excellent and affordable solution for pediatric and adolescent patients. Use twice daily after cleansing. For optimal results, use after Acne Clearing Cleanser and follow with Acne Gel Spot Treatment. Benzoyl Peroxide is the active ingredient in this product, wonderfully attacking active acne lesions. It provides anti-bacterial activity against Proprionibactrium acnes. Excellent and affordable solution for pediatric and adolescent patients. STEP #3 IN ACNE KIT. Apply to 2-3 times daily to active lesions. 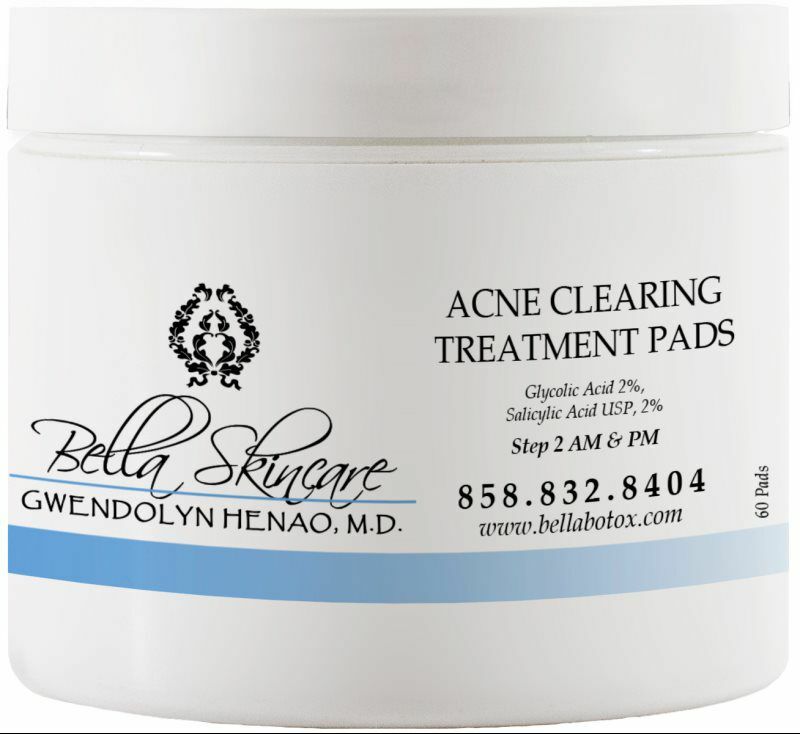 For optimal results, use after Acne Clearing Cleanser and Acne Treatment Pads. Save when you purchase the kit. Includes Acne Clearing Gly2%/Sal2% Wash, Acne Clearing Treatment pads, Acne Clearing Spot Gel, daily moisturizer & SPF. Use twice daily. If dryness occurs, use 2-3 times per week. Twice the strength of Proactive for better results. Use twice daily. Ok to alternate with Gly/Sal Acne Wash or the Gentle Anti-Oxidant Soothing Cleanser. This rich cream formulation cosmetically enhances rebuilding of the skin from beneath and protects the renewed skin from further stress and damage. (Repairs, Rebuilds, and Protects New Collagen) This therapeutic formulation is designed to stimulate cosmetic rebuilding from within - provides intensive skin moisturization, treatment and maintenance. Silky rejuvination! Use twice daily, after AE Firming therapy for maximum results. This bottle lasts up to 3 months. Use twice daily after cleansing and toning. This is one of my personal favorites! Follow with AE Dermal Restructuring Therapy for maximum results. This bottle will last up to 3 months. Formulated with micronized zinc oxide 6% and chemical absorbers to deliver ultra broad-spectrum protection. 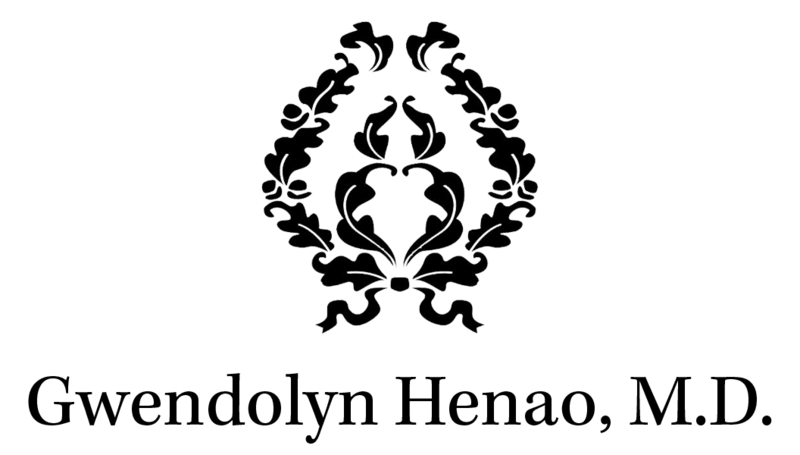 In addition, this sunscreen contains a unique antioxidant free-radical complex composed of silymarin, bisabolol, ectoin, activated vitamin E, green tea polyphenols and caffeine, which provides added protection. PARABEN FREE. Use daily. Excellent as a make-up primer. Reapply as needed. $20 savings if purchased together. 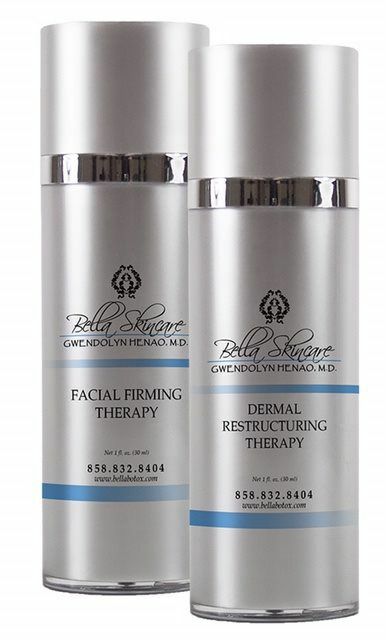 Includes the Firming Therapy and the Dermal Restructuring Therapy. Refer to details listed individually.